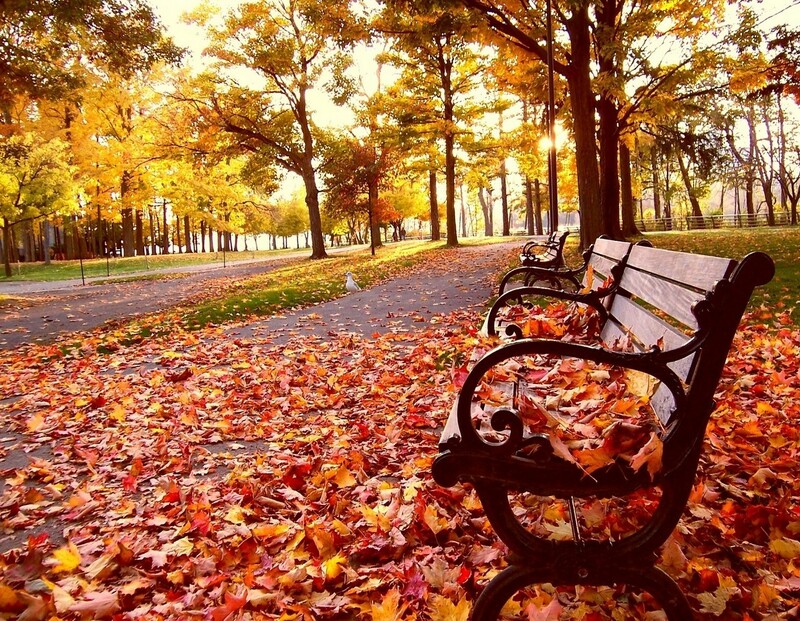 The summer has come and passed, giving way to the gorgeous hues of red and yellow that autumn has to offer. Milton is a fantastic place to spend the fall, because of the many activities available in the surrounding area, even after the heat and summer sunshine have disappeared. The following are some suggestions for what to do in Milton in the fall months. 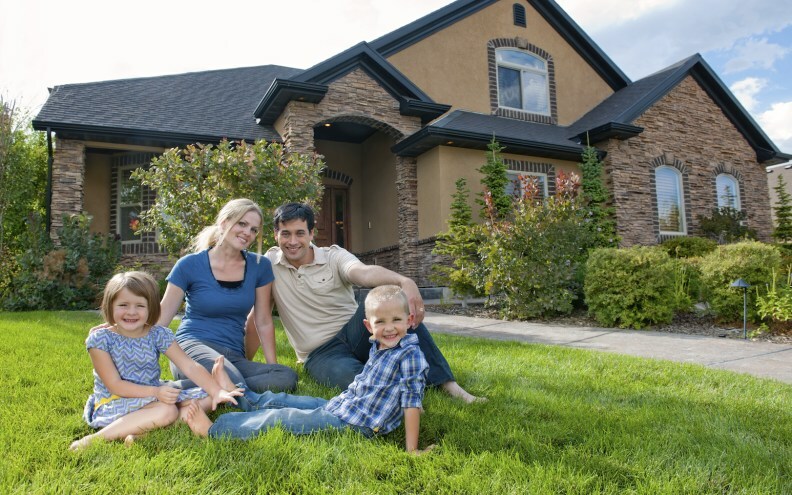 The process of purchasing a new home is a combination of many financial commitments. If you are a potential buyer it is important that you and your family are well aware of the monetary responsibility the process entails. To ensure your full understanding of the economic commitments included, read on for a detailed explanation of the financials of purchasing a new home. With a rich history, rooted deep in the Chinese culture and traditions, Feng Shui is a guide to energy flows in relation to the spacial arrangements of a room. According to Feng Shui philosophy, arranging your home in a specific layout opens up a potential for certain areas of your life. Here are some Feng Shui tips for attracting wealth. The beautiful fall colours have started to show, and the harvest is near completion. With the fresh autumn air and a hint of cooler weather to come, it is time to start thinking about gathering with your friends and family for a Thanksgiving celebration. To help you throw the best celebration possible, here are some Thanksgiving Entertainment Ideas from the Pros.